Beginning in July, Andreas Bareis will become vehicle line director of McLaren Automotive’s Super Series range of vehicles, reporting directly to COO, Dr Jens Ludmann. In this position Bareis will be responsible for managing the development of the second generation of McLaren’s Super Series, the core of the British manufacturer’s range of sports cars and supercars, which began with the 12C and today includes the 720S. His responsibilities will include taking product developments from idea and concept through to development and testing, then to market.This news follows McLaren Automotive’s success in the Vehicle Dynamics International Awards 2018, in which the 720S model won Car of the Year. Bareis has held operational and quality management roles at Mercedes-Benz and Lotus Cars before joining McLaren in 2012 as executive director of quality, where he established the Quality Department with new processes that continue to today. Three years later he was appointed managing director for the developing Middle East and Africa territory, reporting to Jolyon Nash, the executive director of global sales & marketing, and was then given the additional task of establishing the Latin American market. 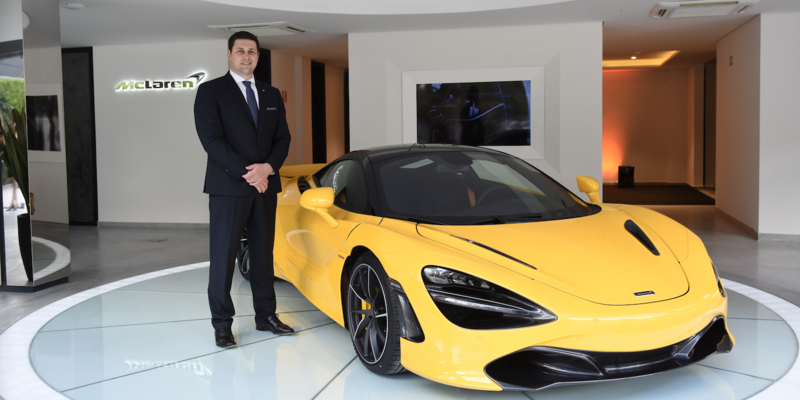 Over the past two years, Bareis has helped grow his region’s sales by 79%, partly through expansion of the McLaren retailer network, from eight retailers to 12. “Andreas possesses an unusually broad experience of the brand and product, extensive technical and operational knowledge, as well as deep insight into customer and retailer requirements. He will be vital to lead the continued success of the Super Series as vehicles which our customers, both existing and new, want to own, drive and enjoy. 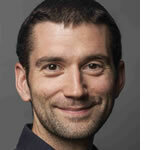 I look forward to welcoming him to the team”, said Dr Ludmann.